Are you truly sick and tired of hearing bad news all around you every day? On the television, in newspapers, radio, sports, movies, politics, and, yes, even church, we unwillingly become immersed in a heavy cloud of negativity. Believe it or not, you can find plenty of good out there amidst the bad if you allow your heart to listen and accept glad tidings from God. Be willing to accept the beauty that is you. You will be ready to hear God's quiet voice, leading you to all the positives and prosperity that life has to offer, which is your birthright. 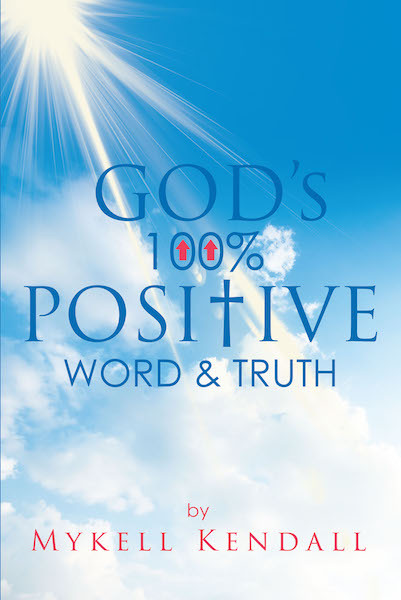 Uplifting and honest, God's Hundred Percent Positive Word and Truth can help lead you away from the cloud as you realize how precious you are to God.